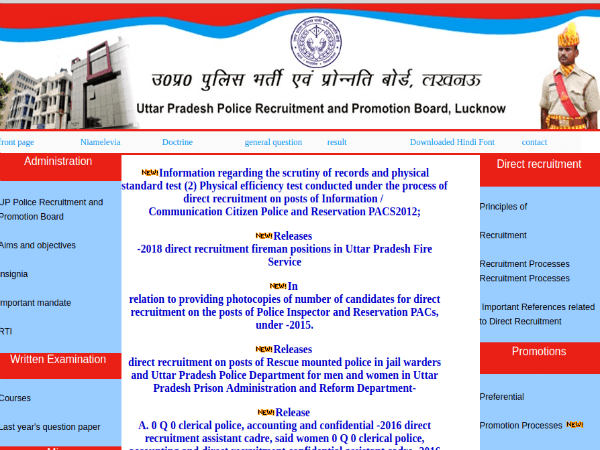 The Uttar Pradesh Police Recruitment and Promotion Board (UPPRPB) has released the UP Resident Citizen Police and Reservoir PAC recruitment results. Candidates who have appeared for the written examinations can check the results through the official website - uppbpb.gov.in. Candidates who passed with flying colours in the written examination will be called for the document verification process and Physical Standard Test (PST). The UPPRPB conducted the UP Police Constable on October 25 and October 26, 2018. Step 5: Take a printout of the result for future reference. The UPPRPB has released the cut-off score on the official website. Check the cut-off score category-wise below. The information related to the announcement of the result was released on the official website of the UPPRPB. The notification clearly reads that only 1.5 times of the advertised vacancies will be called for the document verification round. 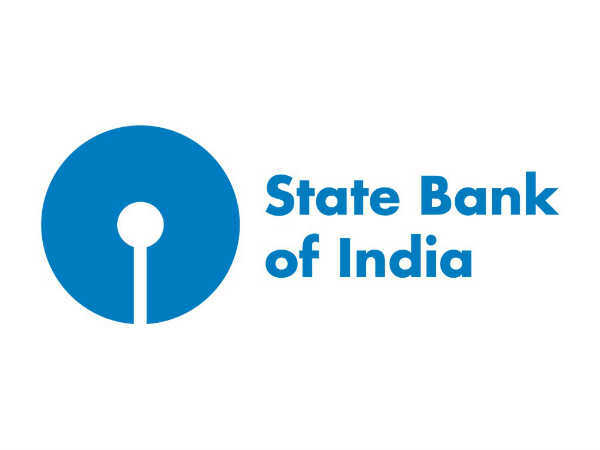 The document verification and physical standard test (PST) was held from December 5 at more than 15 test centres located across the state. However, the admit card for the physical skill test was released on December 4. Once a candidate is done with the document verification and PST round, he/she will be called in for Physical Efficiency Test (PET), which will begin at more than 10 districts from December 7, 2018. However, the admit card for the PET will be available at the test centre after the document verification.